Award season is one of the most anticipated times of the year. The Oscars — the biggest show of them all — will air this Sunday at 8 PM on ABC. Not only is this a big night for the stars, but the Academy is also celebrating 90 years this year.What’s even more impressive than the actual show itself are all of the parties that take place the night of. You have the Governors Ball as well as the Academy Awards Viewing Party, where something extraordinary is taking place. 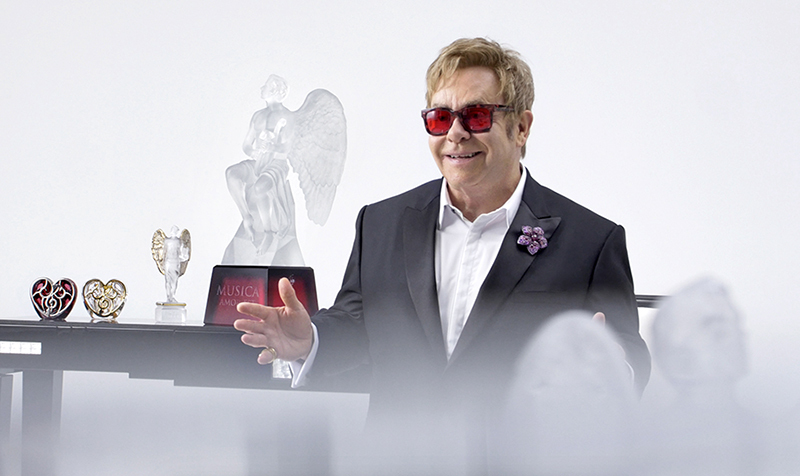 This year, Elton John and his organization, the Elton John Aids Foundation (EJAF), will be auctioning off a one-of-a-kind momentum in collaboration with luxury glassmaker Lalique: the Purple Heart Cire Perdue, the newest addition to the ELTON JOHN MUSIC IS LOVE FOR LALIQUE collection. 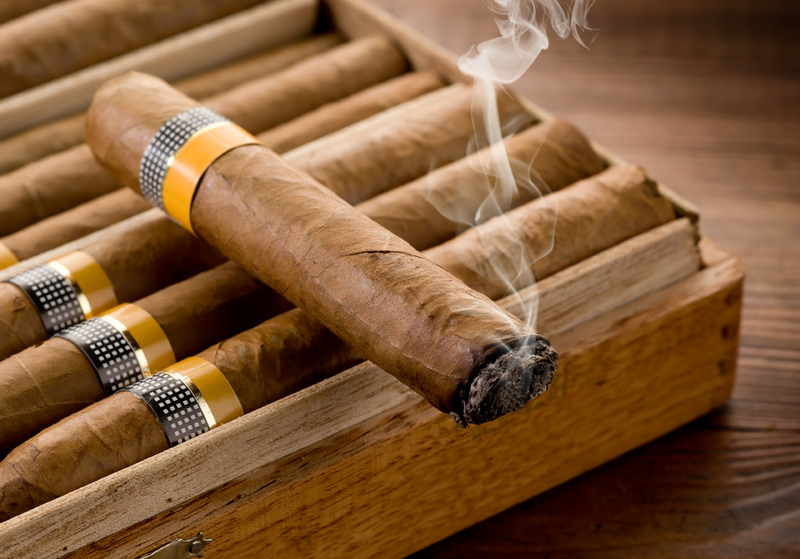 One-hundred percent of the proceeds from this item will go to the foundation. The Purple Heart Cire Perdue is a truly spectacular piece boasting deep purple hues and shaped like a heart to represent the power of love. This Purple Heart Cire Perdue is not the first piece to be launched by the collaborating powerhouses. Prior to its release, EJAF and Lalique had raised significant funds for the organization back in 2016 (approximately $410,000) from four of its previous one-of-a-kind pieces.Other limited-edition items in the collection include: crystal angel ($1,800 / 999 pieces), red crystal heart ($1,800 / 499 pieces) and the clear crystal heart ($1,200 / 999 pieces). Ten percent of the proceeds from these items go to benefit the EJAF.